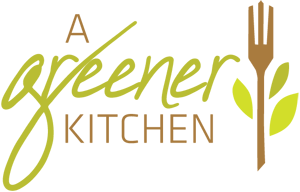 "Founded by Lacey Lybecker in 2009, A Greener Kitchen offers you sustainable style solutions for kitchen and dining with eco-friendly kitchen products and accessories, including organic cotton aprons and reusable produce bags. We are proud to be a Green America Approved Business and members of One Percent for the Planet. 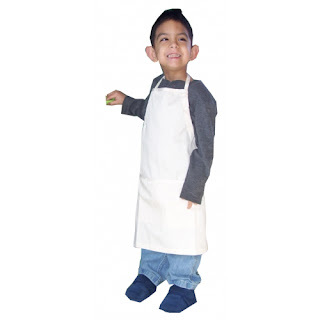 Our organic cotton products are cut and sewn in the USA by family-owned Tailoredwear, Inc. using fabric from Harmony Art, one of the USA’s few eco-friendly textile artisans"
Women's Aprons full and half sized crafted from organic fabric, soft and delicate to the touch. Front pockets for holding your utensils, a secured to withstand the weight. 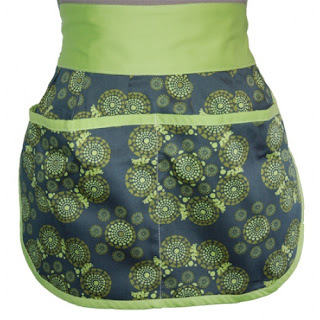 Working in the kitchen has a new femininity added with these excellent aprons. You protect your clothing while you cook and add a classy touch while you are doing it. 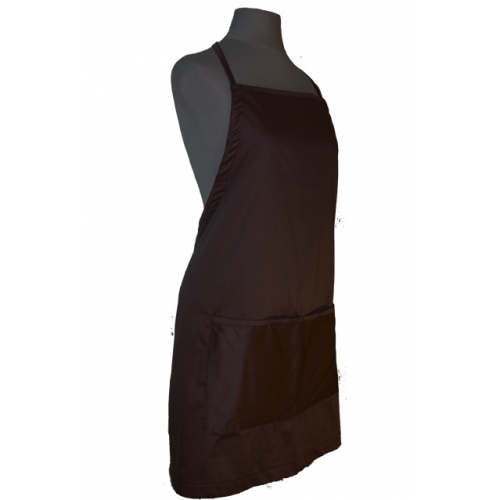 Greener kitchen also carry's aprons for Men, excellent for your BBQ grilling parties. And darling aprons for your little boy and girl helpers in the kitchen! Well made, durable, soft and Made in the USA! They also sell reusable bags and table linens. "At Cleopatra's Choice our mission is to scour the planet to find the most rare and unique, highest quality and most effective skin care and beauty products and deliver them quickly to your door." How nice that Cleopatra's Choice will travel the world looking for great products to bring to us here in America! I can dream about visiting the Dead Sea and finding great skin care products, but in the mean time I can count on Cleopatra's Choice to locate them for me. Adovia Mud Soap removes dirt and cleanses your skin, while simultaneously infusing it with minerals essential to keeping your skin hydrated and moisturized. I love shea butter. I have used it in my soap and lotion bar making for it's wonderful moisturizing properties. This is a product that is deeply moisturizing and lasts for along time. I used it on my face in the evening when it was feeling very dry. At first it is greasy so I recommend it being a nighttime moisturizer. My skin felt so refreshed and hydrated by morning, with no greasy feeling left. Works wonderful on dry heals, elbows, and knees as well. I attempted a picture of one foot with shea butter on and one without to show the difference in moisture, it is so difficult to get pictures to show what I want at times. The one on the left has shea butter on it. Pure, unrefined Shea Butter has been prized for thousands of years for its hydrating and healing properties. Originating from the tropics of Africa, it is an excellent source of Vitamins A, E and F. Naturally highly concentrated, Shea Butter is the natural and economic choice to replenish your dry, damaged skin and make it feel softer and healthier than it has in years. 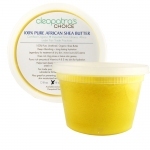 Easily absorbed; Pure Shea Butter is great for people of all skin types including those with skin sensitivities. Even mild enough for the delicate skin of a baby, its restorative properties promote skin elasticity which makes it the perfect solution for minimizing scars and stretch marks. These 2 products barely skim the surface of what Cleopatra's Choice offers in skin care. You can choose by country, price, or category for all of your needs. While you are there enter to win on their Facebook Giveaway! I am very thrilled to have found this company and excited to try their products from around the world!! I was late in jumping on the super highway band wagon. I hesitated because at the time the lack of safety and blocking features online. I felt it was a super highway to destruction and chose to only see the negative in it. Obviously my views have changed over the last 10 years and I have embraced the positive that comes via the super highway and having answers to my questions at the tip of my fingers. Life has gotten a lot easier because of the internet. There is still a need for safety and protection though. 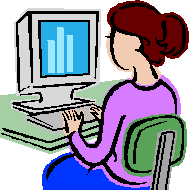 Hackers, identity theft, and other perpetrators know much more about how to gain access to my information than I know how to protect it. Identity theft is one of the country's top growing crimes. Removing personal information from the internet is becoming more of a necessity for us as we utilize the web more each day. Reputation.com is a company that can help you keep your family safe by removing data from sites that sell your information, prevent unwanted email offers, block telemarketers from calling and prevent companies from tracking your online web browsing. The freedom in our country should allow us access to the internet without everyone following us and tracking us down for the sole purpose of stealing from us! 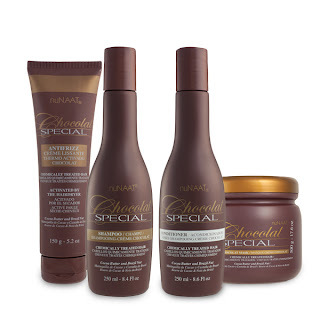 For a girl who LOVES chocolate, you can't beat NuNAAT's Chocolat Special hair care products. Really light scented, which I just loved. I have no interest in smelling like an over perfumed diva. I much prefer the natural scents in my products. This collection is geared for normal hair but with the cocoa butter rich nutrients it will be very moisturizing to dry hair as well. 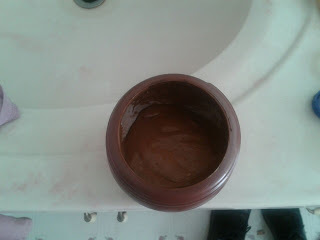 Superb moisturizing in the Chocolate Special conditioner, and even a deeper moisture in the Chocolate Cream hair Mask. Twice this past month I have used the mask to treat my hair, though my hair isn't overly dry. It has given it a thicker feel and a nice clean shine and shimmer. Left on for 20 minutes at a time, it replaces the daily conditioner during that washing, and gives it a nice deep moisturizing and replenishing. I noted a definite difference in softness in my hair after using the mask. The daily use of the Chocolat shampoo and conditioner has given my hair a new thickness and lushness that I was lacking in previous hair care products. I can actually feel the revitalized hair and its shine is just wonderful! My hair is fairly thick and long but often times would have more of a stringy feel to it. 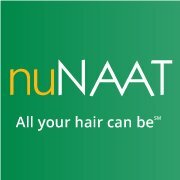 The products from NuNAAT gave my hair a thickness and cohesiveness rather than the stringy feel. The Thermo Active Antifrizz I was unable to try out due to not having a blowdryer. My hair is so long that I typically let it air dry. I did try to put just a small amount on my wet hair and comb through, but wasn't able to notice a profound difference. I will definitely be trying this product in my hair once I secure the right equipment. Antifrizz is a product I need with my long straight hair. Want to try this Chocolat Special set from nuNAAT? This giveaway is not sponsored, endorsed or administered by Facebook or Twitter. Product(s) from nuNAAT were received FREE of charge in order to facilitate an honest review from blogger. No other compensation was received. All opinions are that of the blogger. 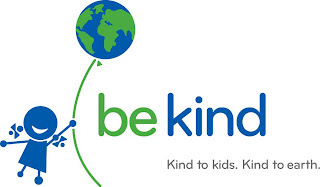 Be Kind Kids Shop offers an alternative to plastic service ware for kids. No more BPA, phthlates, PVC, lead or biologically toxic chemicals!! A healthy alternative for your child and the earth. The tempered glass makes it 2.5 times stronger than ordinary glass. Microwave and dishwasher safe for ease of heating and clean up. The tempered glass tumbler comes with a silicone silisipper top for those in training. Perfect size for toddler hands to hold. What does your cup cupboard look like with all of those mismatched sippy cups? A chaotic mess if it is anything like mine. The tumblers, bowls and plates are all stackable, giving you not only a great product for the kids, but ease of caring for them in the interim. The best way to teach young ones to be careful with plates and cups is let them try. Give them a chance to learn it. Be Kind products allow you the flexibility to allow a young toddler to handle a glass plate, that is extra durable, yet small enough for them to handle to get that practice they need. A Year of Jubilee is big into Giving Back, and I love to showcase companies that incorporate that into their mission. Be Kind gives a percent of its proceeds to Charity Water a non profit organization that brings clean and safe drinking water to developing nations. Now that is something to get excited about! 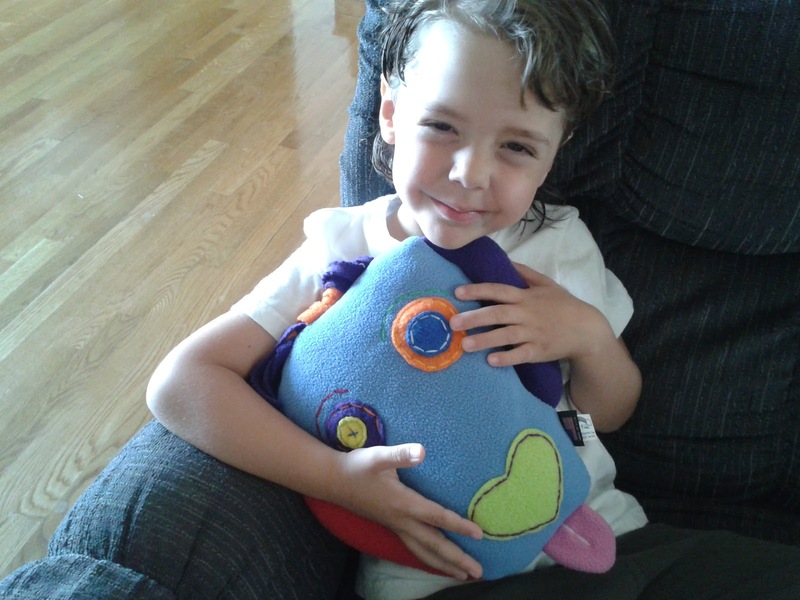 Be Kind Kid Shop is offering one of my readers a Silisipper of your choice! Enter using the Rafflecopter below. USA only. 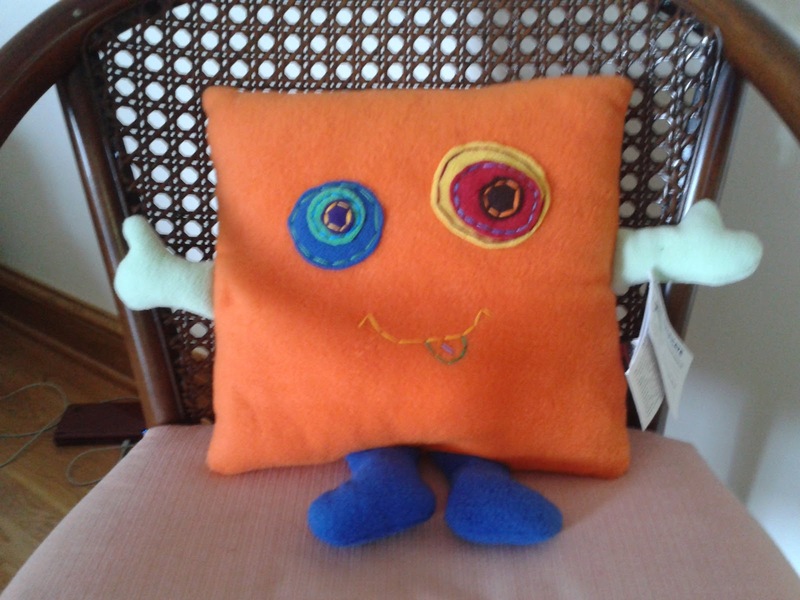 Soft, fleecy, and made in the USA, Freeky Friendz® provides you with a handmade, unique toy! You can't say that about many of the toy stores today. Freeky Friendz was inspired by the creative mind of a young man Dan, who wanted to give his friend a unique gift. He designed the first Freeky Friendz and more kids around him wanted to have him design for them, or they even wanted to design their own. The idea took off and Dan has not incorporated his family into the business and each toy is handmade here in America! You can choose to Do it Yourself, sending in a sketch and they will create a fleece stuffed toy from your design. 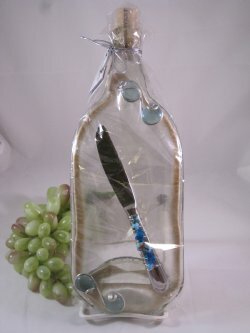 There are galleries online that you can see products already made to give you an idea. 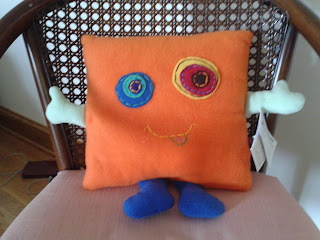 They also have premade ones for those who aren't quite as adventurous or need a toy sooner for a gift. The craftmanship in the toy is very well done. Nice tight seams especially around the arms and legs. I love the embroidery on the eyes and faces of the creatures, utilizing a variety of bright fleece colors for more Freekyness. 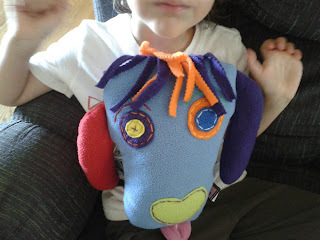 My 4 year old had been telling us he wanted a blue puppy for his birthday last year. Not so easy to find a blue puppy and I hadn't know about Freeky Friendz at that time. Well when they sent me a toy for review, guess what it was?? A blue puppy friendz and he was thrilled!! So soft to snuggle with and a great bedtime friend! 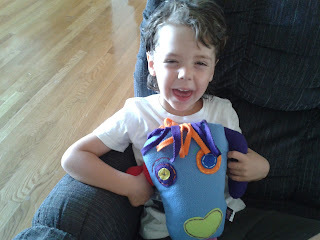 He even had to make a funny face with his friend! I love the detailed stitches that give it the homemade feel and reminds you that it is a super special friend. 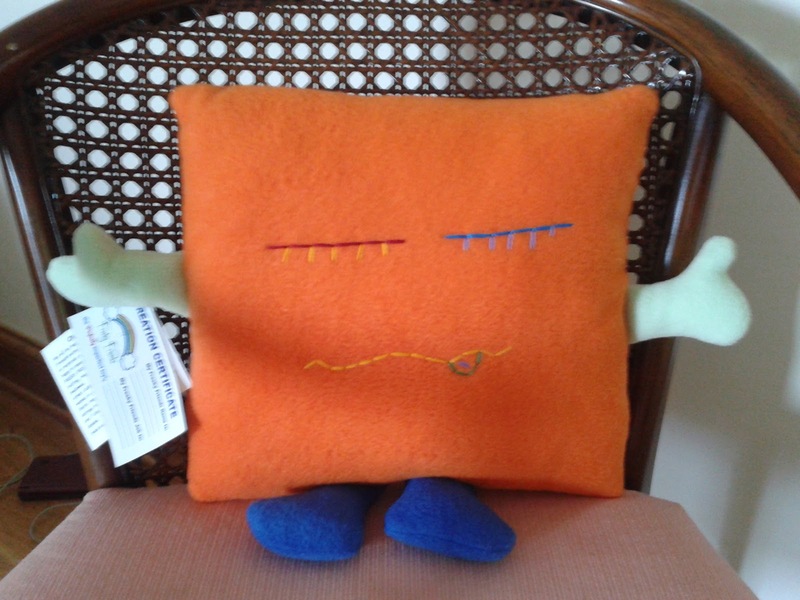 Freeky Friendz has donated a new friend for one of my readers, and he is just darling!! Stop back July 3rd for the Unique Gifts Blog Hop to enter to win this dual faced friend. You can get started on your entries by leaving a comment below and be sure to count it in the rafflecopter during the event! 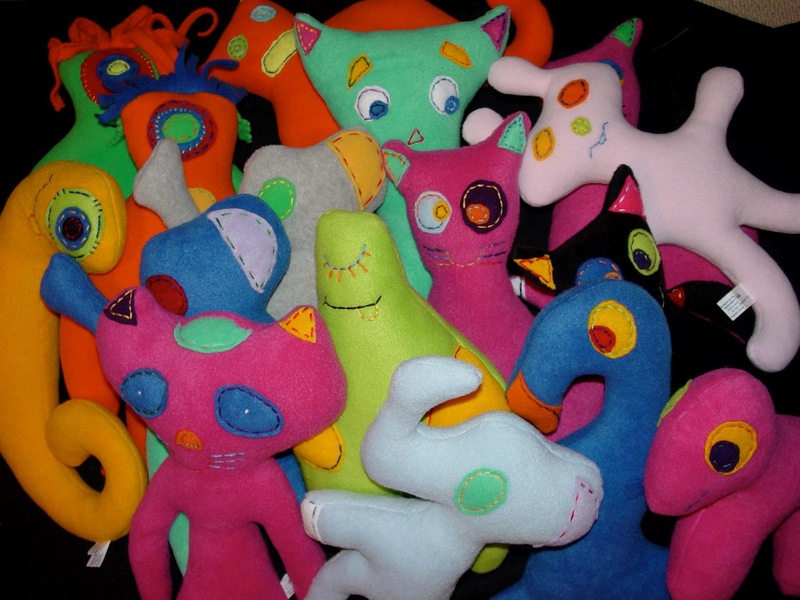 I appreciate so much the mission of this company to provide handmade toys, to utilize the imagination of children, and continue to bring artistry to the toy world! It is the early 1800's in Provo Utah and Maggie and sister Giovanna have been fostered by the Aldens for over 4 years, since their parents were killed. Maggie never quite feels like she belongs with the Aldens and that she is treated as a 2nd class person because of her French/Italian background. Dressing in worn clothes she feels she is a charity case to those around her. Maggie starts having dreams of guns and indians. She dreams of wars and the death of her parents. She dreams of a baby and it's death. 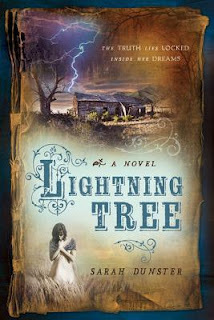 Believing there must be truth to these dreams from her past, she begins to search for answers. Untrusting to those around her, she becomes cold toward her foster parents and takes her sister on the run. What I loved about this story is the focus on the dreams. They were so real to Maggie, so detailed and set in how she believes the truth happened. Though parts of her dreams were true, there were others that were not. I liked this because so many people put too much into dreams at times, taking them as facts and like Maggie did, reacting to people based on these dreams. The thoughts she had toward people were displaced and caused her more heartache because she held them within. This is a LDS novel, and I am not of the LDS denomination. It did have some Brighham Young references, and some of the elder men had several wifes. Weird, but that is the history of that religion. It wasn't overly preachy or anything that someone not in LDS would be put off. It was a great story about a family being created out of hardship and the love that they did in fact share for each other. I have always been a creative person interested in artistic hobbies. One I would love to try one day and haven't is pottery. 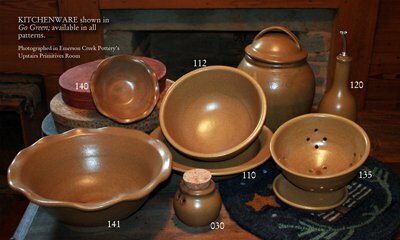 I love the idea of making useful pieces of pottery from clay. 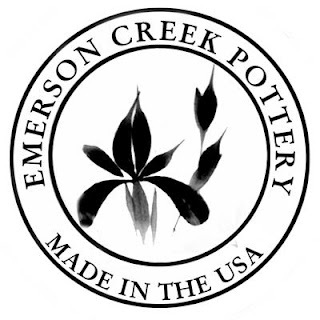 In my search for Made in the USA products I found Emerson Creek Pottery in the foothills of the Blue Ridge Mountains. What a place to be inspired artistically!! "Our pottery is formed of clay made on-site. Each piece is hand made, hand painted and fired in a gas kiln. Each pattern is a series of carefully planned strokes. No templates or stencils are used. The patterns are practiced and committed to memory. The artists paint the pattern again and again. Each piece is alike and yet different, like flowers in a field. 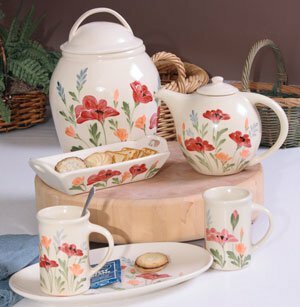 We are currently featuring 14 different lines of ceramic pottery, including our beloved signature line - Field of Iris, a classic since 1977. All of our work is microwave and dishwasher safe, lead free and ovenproof." Each piece in the collection is truly a work of art. I was amazed at the vastness of the collection online! I was able to review a Cracker Basket from the Go Green line. Absolutely beautiful, pictures just don't do it the justice it deserves. 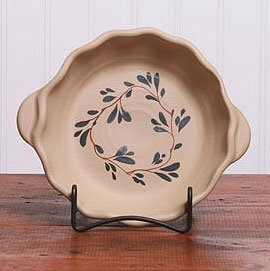 The deep browns in this go with any current service ware you already own. I love how when we have a cheese and cracker tray we can separate out the crackers and line them up in this handy dish. 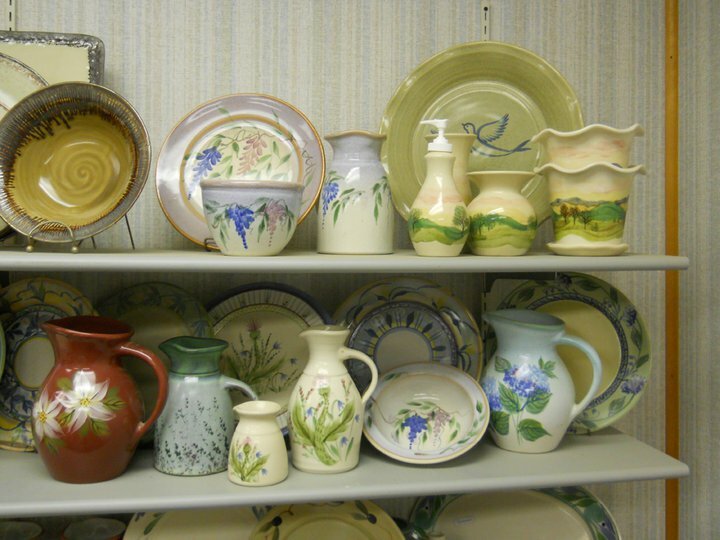 Look at some of these beautiful pottery pieces to adorn you kitchen with! If I were going to do refurnish my kitchen with pottery it would be from Emerson Creek Pottery. Their pieces are just amazing. 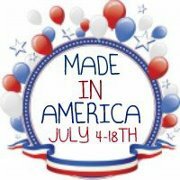 Made in the USA is important to me and I was delighted to be a part of the Made in the USA blog hop beginning July 4th. This great sponsor is offering a Cracker Basket to one of my readers, choice of design. Be sure to stop by for the Made in the USA event! 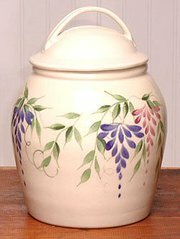 Visit Emerson Creek Facebook for beautiful pictures and up to date information on their pottery.